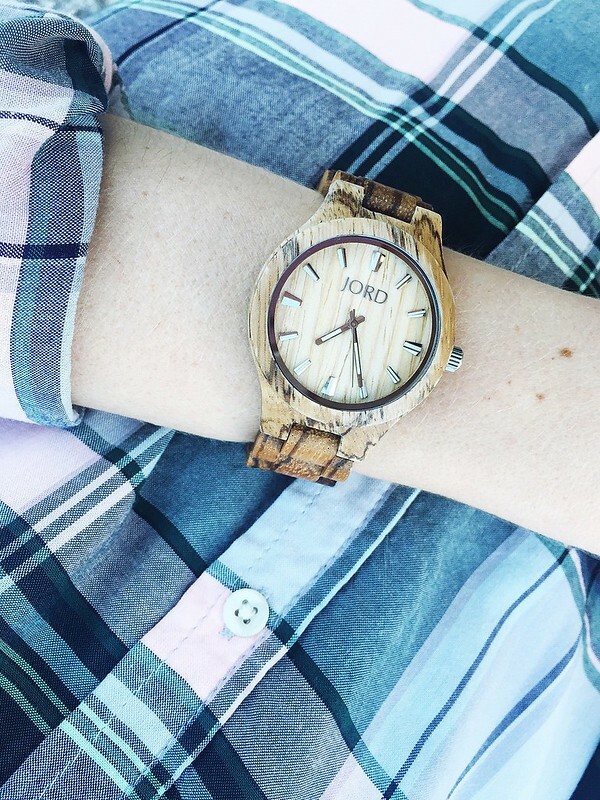 I'm so excited to share this incredible JORD wood watch with all of you! I absolutely love this watch! The packaging that the watch was delivered in was very neat and organized. It is very obvious that this company is very detail oriented and you can tell that by the quality of the product that I received. 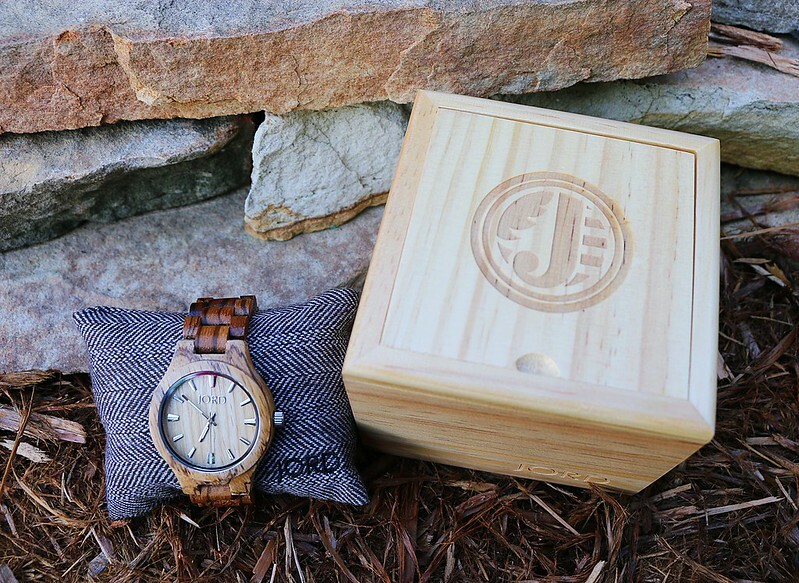 JORD watches are made from real wood. 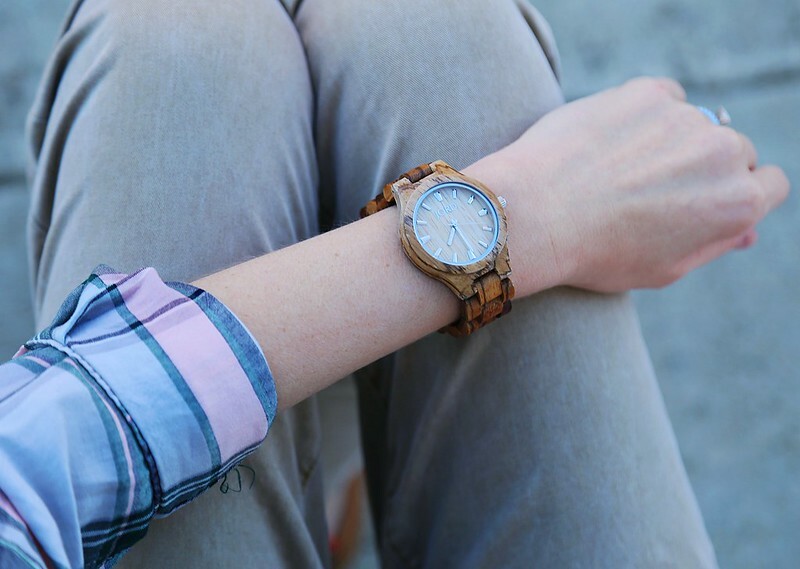 When you think of a wooden watch, you probably think that it would feel heavy, right? Not this watch! It is incredibly lightweight and feels so comfortable when wearing it. 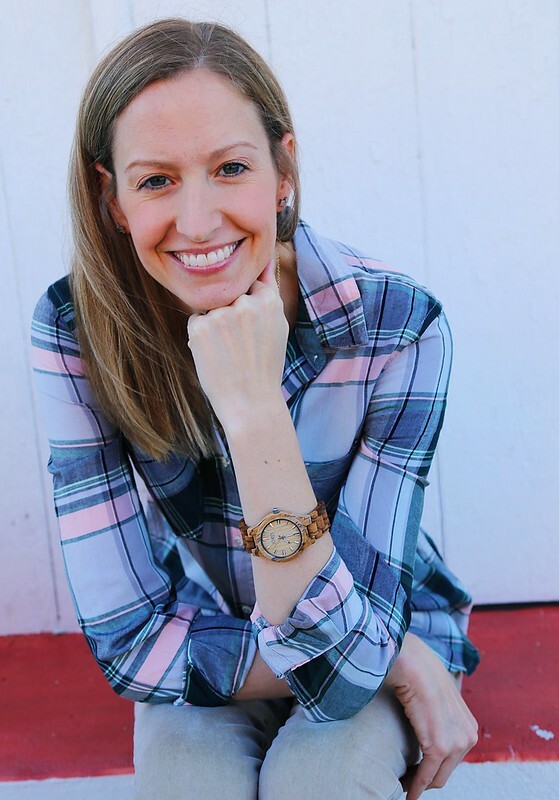 This watch can be worn with anything and I have already received so many complements on it! Pictured here is the Fieldcrest- Zebrawood and Maple watch. This watch is hands down the most gorgeous and unique watch that I have ever seen! There are so many different styles and colors of JORD watches to choose from. You can view the entire women's collection here. 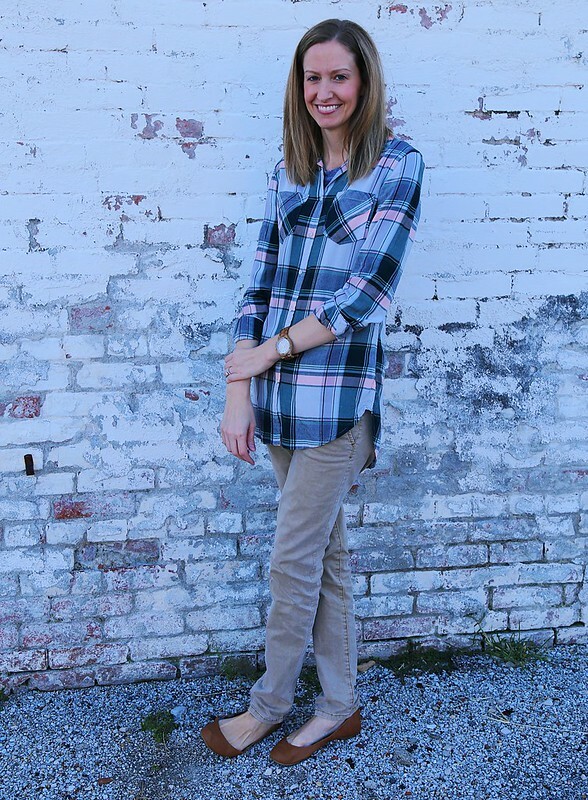 I've teamed up with JORD to give one reader a chance to win a $75 e-gift code to the shop! Even if you do not win, you will still receive a $20 e-gift code which will be automatically emailed to you just by entering! You can enter the giveaway here! Contest ends on 09-25-16. The winner will be automatically selected and emailed. E-gift codes will expire on 01-01-17. Good luck!! Also, be sure to follow JORD on social media. Use hashtag #JORDWATCH to show how you styled your new watch! Disclaimer: This post was sponsored by JORD. I was given a watch in exchange for a review. All opinions are my own.